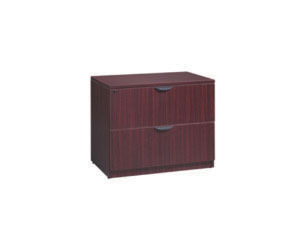 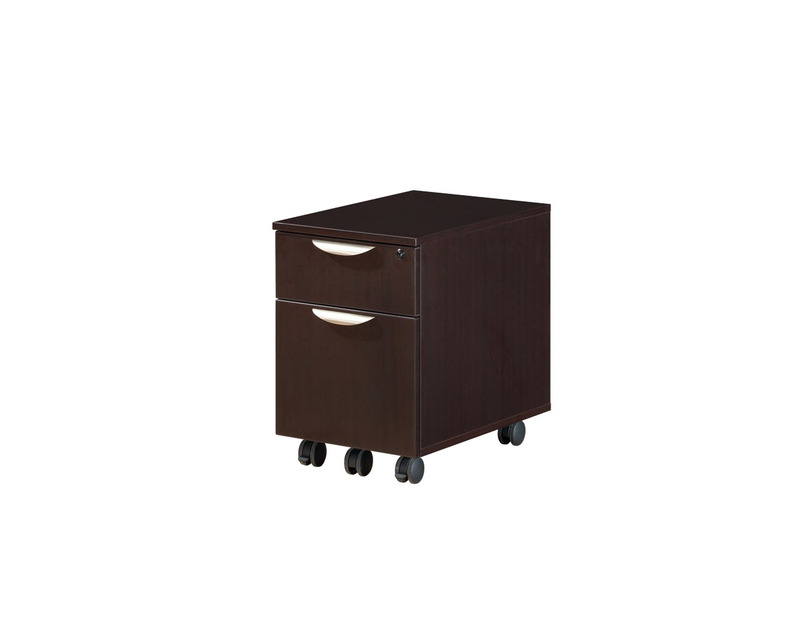 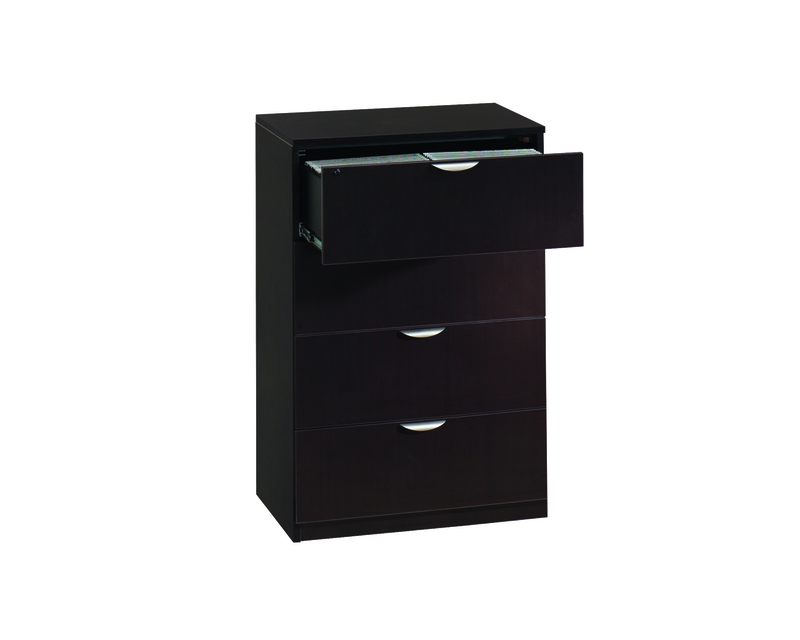 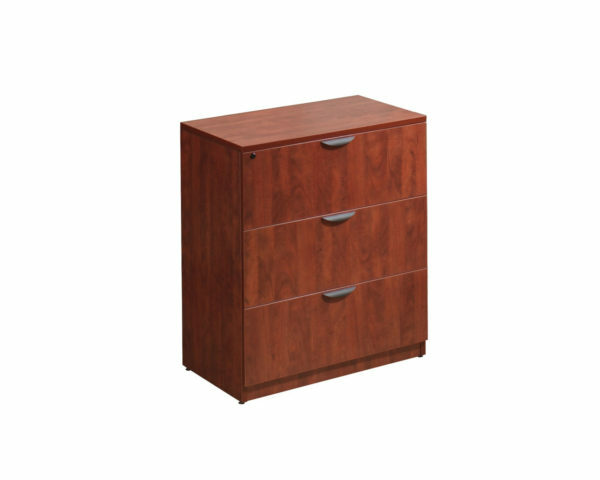 Filing cabinets that are durable, lockable and functional. 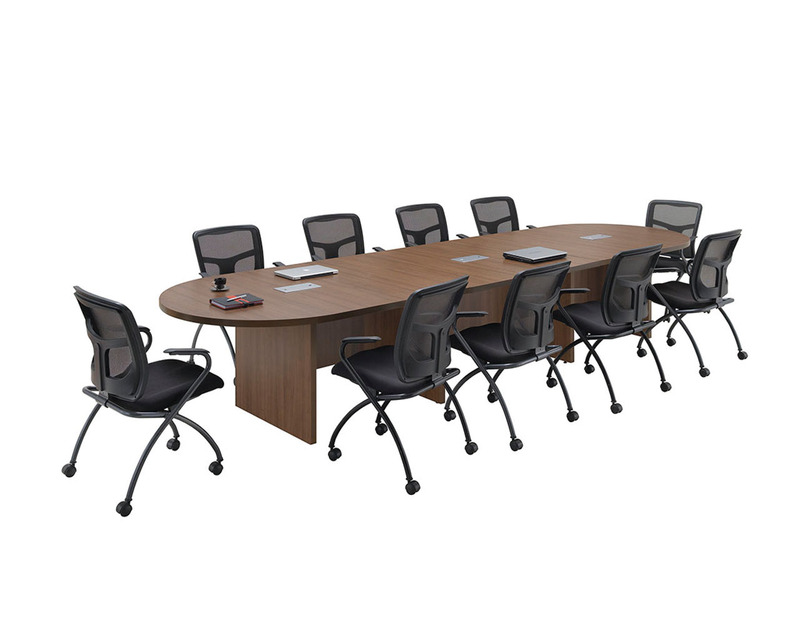 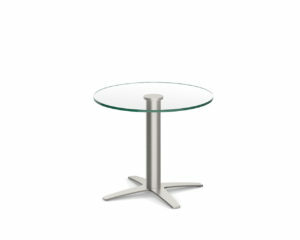 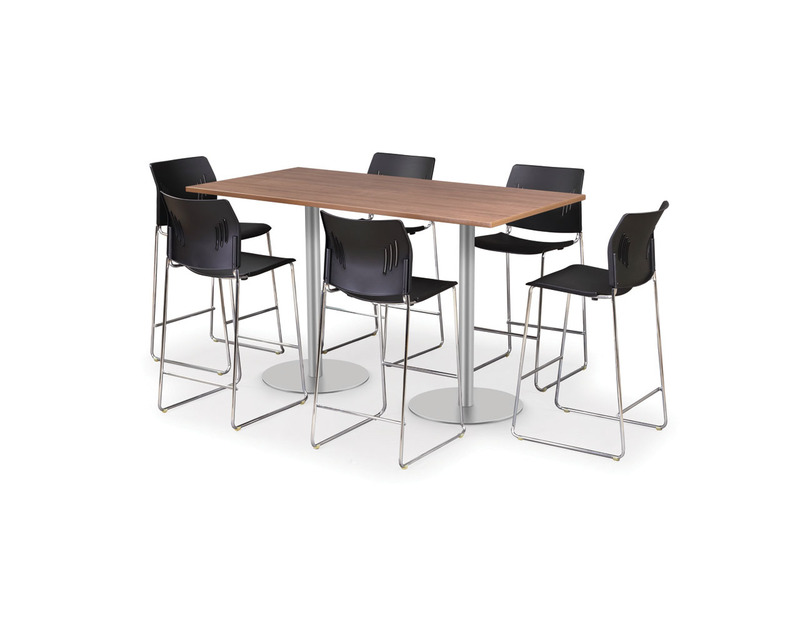 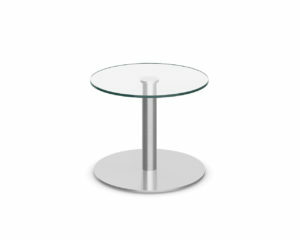 Classic Laminate Lateral Files are both well constructed and attractively priced. 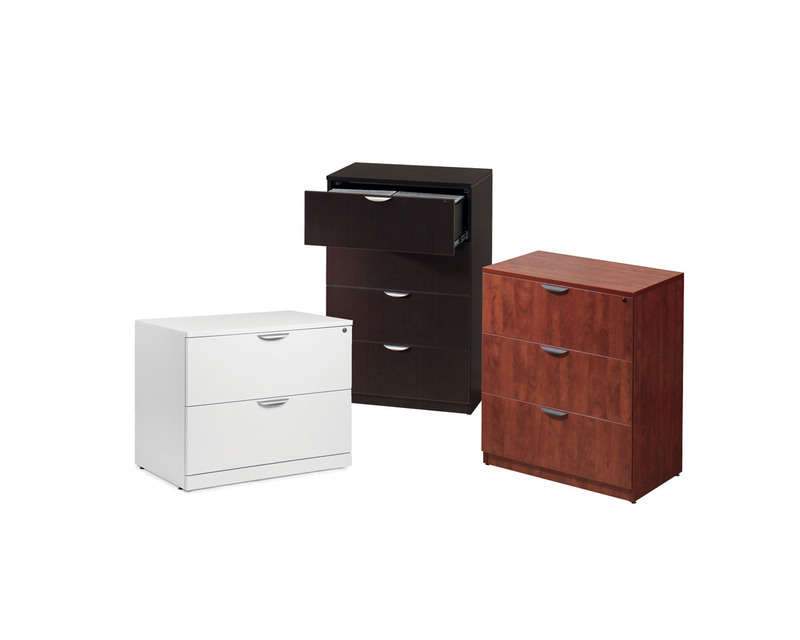 Mechanical interlock on 3 and 4 drawer models. Full ball bearing drawer slides. Factory installed locks. 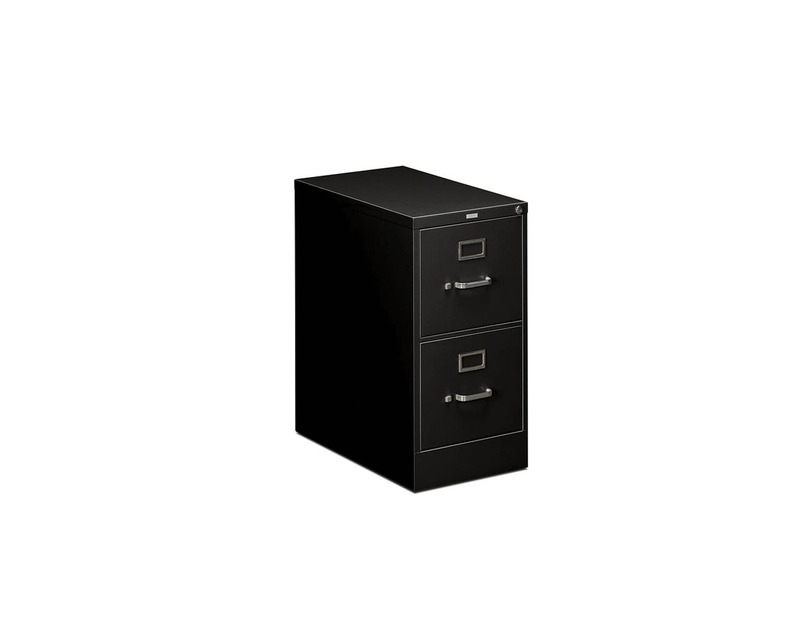 Adjustable for letter or legal files. 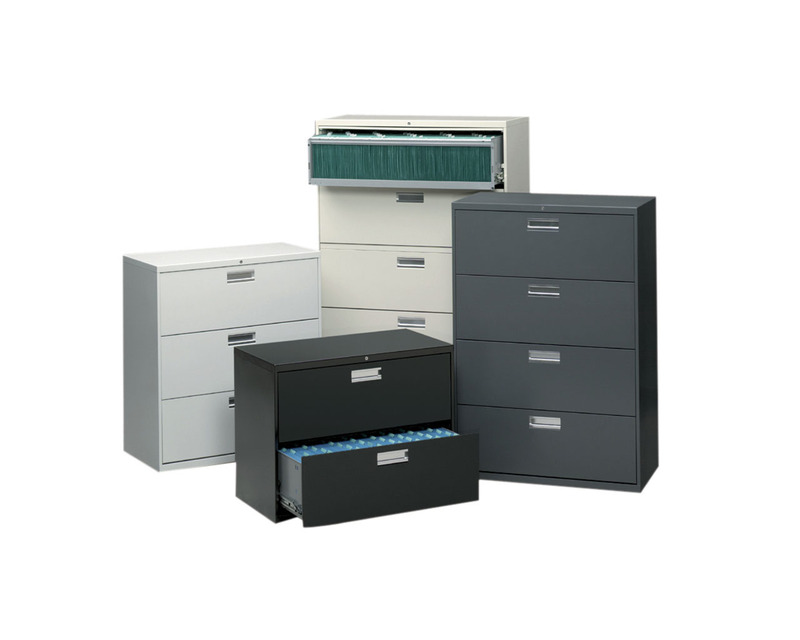 Hang rails included for side-to-side of front-to-back filing. Available in two, three and four drawer models.